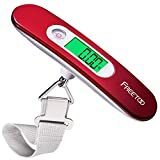 My wife and I bought two of these some weeks ago, and so far we are very satisfied with the overall quality. 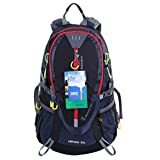 We are avid hikers, and were struggling to decide between The North Face mens’ Borealis backpack, and several other trekking backpacks which also included trekking pole holders, but settled for this one instead. The design is very attractive, and the material is premium quality all the way through. It matches our gear and clothes, considering we bought two different color varieties. 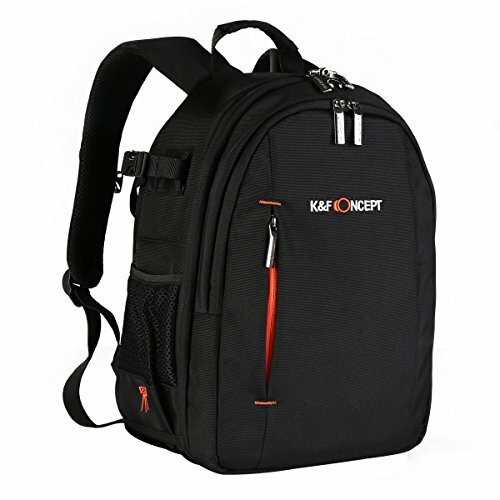 The backpack is very functional, comfortable and lightweight. Exactly what we needed in the first place! The compression system is nicely designed, and when fully strapped it can keep the backpack secured tightly against your back, regardless of what activity you are involved in. The air ventilation system allows air to circulate freely between the back panel and your back, so that extra heat is mitigated and you won’t sweat on a warm and sunny day. 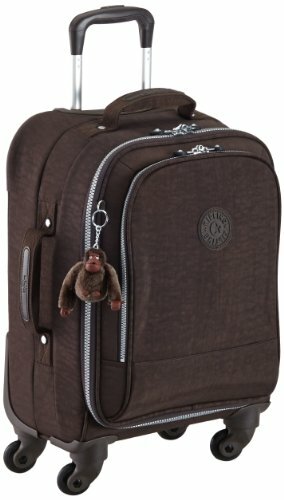 The shoulder straps and back are nicely padded too, and you will enjoy carrying this backpack around. 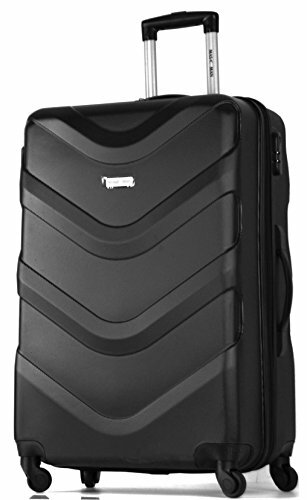 It feels very comfortable against the back, and is super lightweight as well. 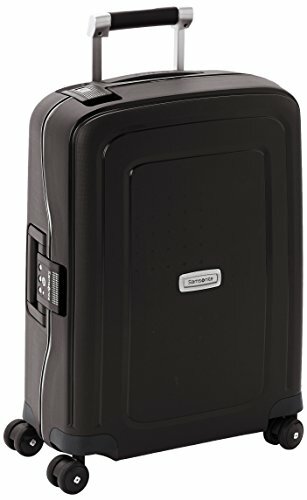 You have two main compartments, nicely organized inside, plus one additional zipped compartment in the front. Then, there is also the bungee rope where you can easily fit a jacket, a rain coat or even a helmet or something else. You get two mesh pockets on the sides, and a reflective surface that covers you when you cycle at night. You’ll be 360 degrees protected, considering the reflective elements on the front, but also those on the shoulder straps. 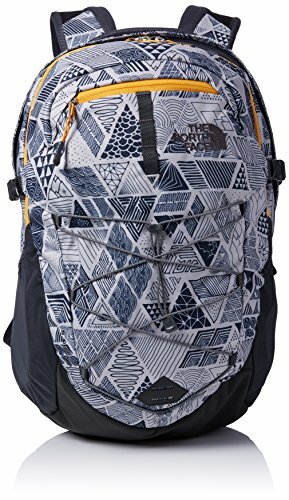 The North Face mens’ Borealis backpack greatly mimics the quality of other more popular models within the North Face line of products. The fabric is thick and reinforced; able to withstand a lot of beating in the open, and every element that goes into this product is durable and placed with attention and care. 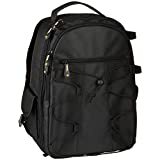 Over 130 reviews are available on Amazon – Most of which are positive, and share my experience so far with this backpack. 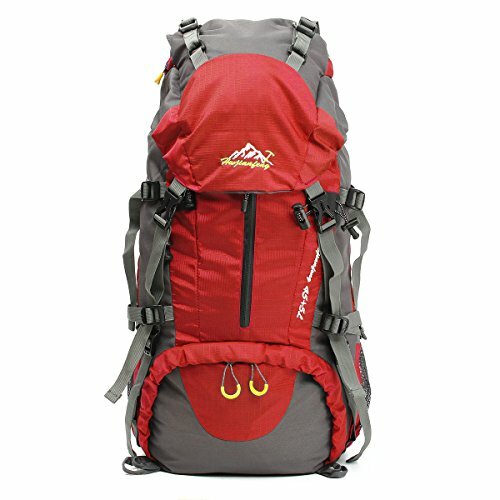 If you need a versatile backpack, that goes well for a hiking or camping trip, this is one of the best models you can find. 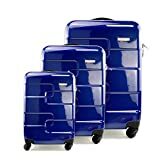 It is very attractive looking, functional and super durable. 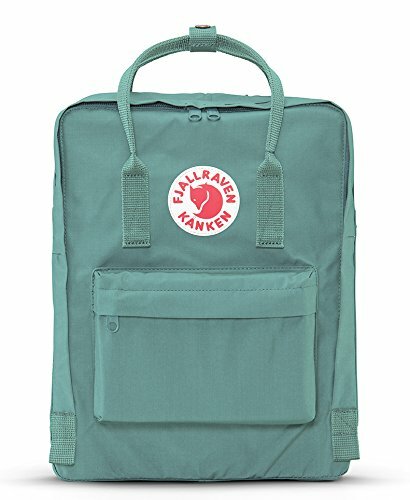 Backpacks Fjallraven Classic Kanken Back..